In an effort to heighten school security measures, San Pedro High School (SPHS) has installed three surveillance cameras around the campus. The suggestion was initially proposed by former Officer in Charge of the Coastal Executive Unit, Superintendent Sandra Bowden to not only enhance security, but serve as a reference tool whenever a school issue is being investigated. According to SPHS Principal Emil Vasquez, the cameras are the school’s first step to becoming a safer campus. “The majority of schools are moving in this direction and for security purposes, we are trying to have extra eyes. This comes by no surprise because I mentioned it to the student body from the beginning of the school year. When you have over 600 students in a school, 30 teachers are not enough to keep an eye on everyone. We need to know what is happening around the school,” said Vasquez. With approved funding from the school board, the camera systems ensure general safety and security for the school administration and students during schools hours, along with after-school extracurricular activities and programs. The presence of cameras also serves as a crime deterrent, preventing theft, vandalism, and illegal activities such as drug or alcohol use. With full support from the Parent-Teacher Association (PTA), the first phase of installing these cameras is almost complete. 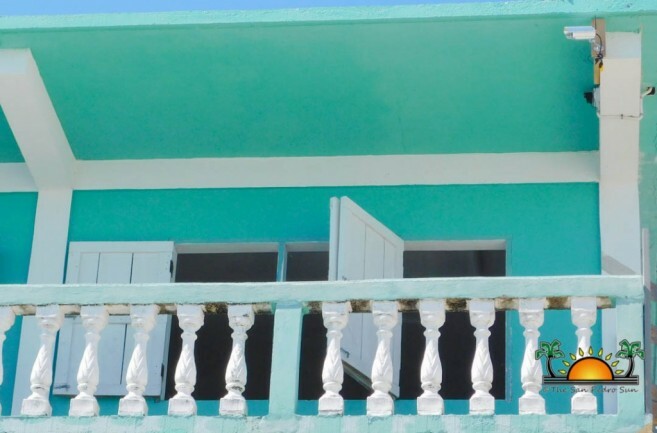 One camera is located outside of Principal Vasquez’ office, which captures the north area of the school, the right side of the street, and the beach front. Another camera was installed at the back of the Angel Nuñez Auditorium, and the last one is positioned at the end of the staff room hallway. 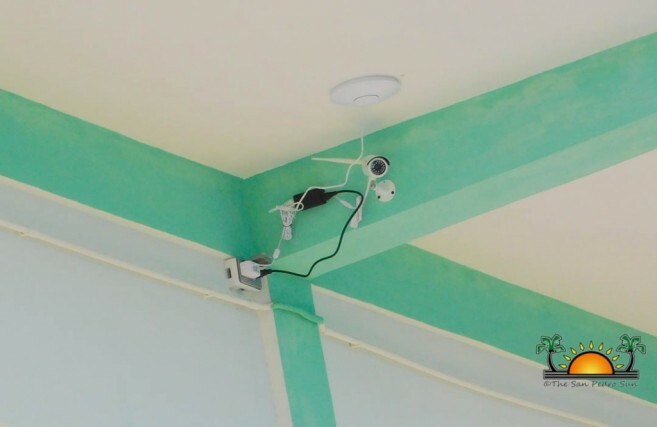 An in depth discussion with the school administration and the PTA has brought the idea of installing additional cameras inside the classroom. Principal Vasquez believes they can bring more accountability when it comes to student behavior and teacher performance. “Many times we get a case that involves the teacher and student. The problem stems when there are two conflicting stories. Even eyewitnesses come with different stories. Unfortunately, the students lie most of the time, and this causes a conflict when we try to resolve an issue. So it would be easier to install cameras and use the video footage as a form of evidence. This becomes a problem when parents take the sides of their child, but if we have video proof, they will be shown what their child did,” said Vasquez. they do something wrong. We live in a culture of dishonesty, and if students don’t change their behavior, they will never change their ways, and continue their habits. We want to teach our kids that no matter what, the best thing is to admit your mistakes and learn from them. We want to save and restore the child,” explained Vasquez. Bullying was also cited as a prominent issue at the school. Principal Vasquez stated that the number of students bullying or harassing other students have increased, and is relying on the surveillance footage to enact disciplinary measures. “We have a system where during schedule changes, our teachers move and the students stay in the classroom. Otherwise, some of our students will be tardy to every class. However, the reality is that during those five minutes when teachers are switching to the next classroom, a lot of students report being bullied. I am hoping that in the future, we will be able to install cameras to detect and confront bullying, and discipline the person,” said Vasquez. Principal Vasquez, along with the school administration, are hoping they can make the school more transparent, while shaping better citizens at the end of the day. 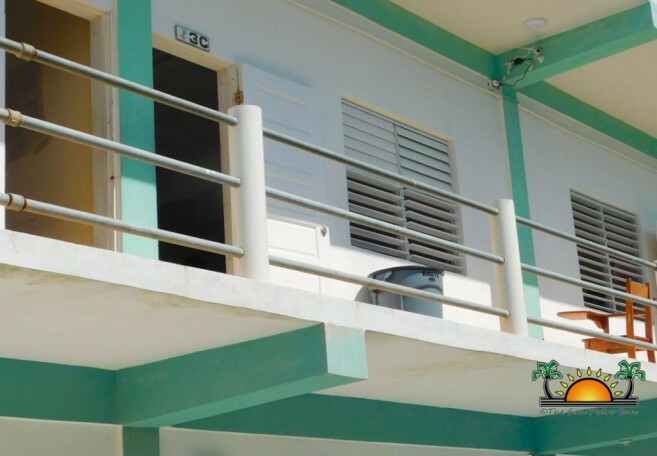 This will be an on-going initiative by the school, and once finances are allocated, the school will be installing more security cameras throughout the campus, especially at the Integrated Technology (IT) labs.